Adding hyperlinks is an efficient way of getting your reader to the intended web page. 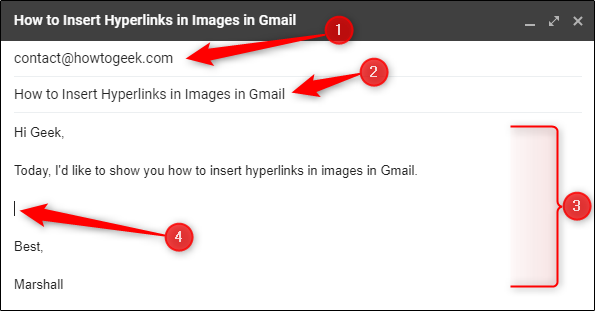 Though it’s no secret that you can add hyperlinks to text, Gmail also lets you add hyperlinks to images in the body of the email. Here’s how to make it happen. We’ll assume that you’re already in your Gmail account. If not, go ahead and get there. When you’re ready, select the “Compose” button which can be found at the top-left corner. Once selected, the “New Message” window will appear. 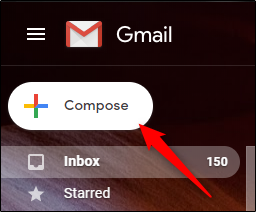 When you’ve filled out the email address (1) and subject (2), and typed the body of your message (3), go ahead and place the cursor where you want to insert your image (4). Click the “Insert Photo” icon at the bottom of the window. In the “Insert Photo” window, you can drag an image or browse for one. 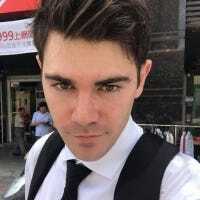 If the image you’re looking for isn’t in your profile’s “Photos” or “Albums,” then you can browse the web or upload one from your computer. After you select the image, but before you insert it, make sure to select the “Inline” option at the bottom-right corner of the screen. You have the option of inserting the image as an attachment, but that won’t allow us to achieve our goals here. Click “Insert” when you’re ready. 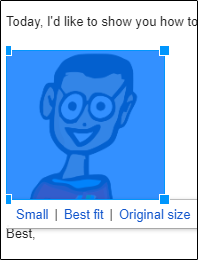 Your image will now appear in the body of the email. Don’t worry if the image is a bit large—you can resize it. Select the image, grab the handle at any corner, and then drag it to the desired size. Now you’re ready to insert a hyperlink. Highlight the image by clicking and dragging your cursor over it. Note: You must highlight the image this way instead of just clicking to select it if you want to insert a hyperlink. Next, select the “Insert Link” icon at the bottom of the window. Alternatively, you can press Ctrl+K. You’ll now be greeted by the “Edit Link” window. In the “Text to display” box, you should see the image name followed by the image format type. If this field is blank, you didn’t highlight your image. Go back and try again. 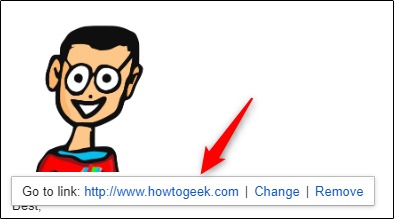 In the “Link to” section, enter the URL you want to use. Click “OK” when you’re done. You’ve now successfully inserted a hyperlink in an image in Gmail. As a matter of good practice though, let’s confirm that the link was correctly inserted. Go ahead and select the image again. 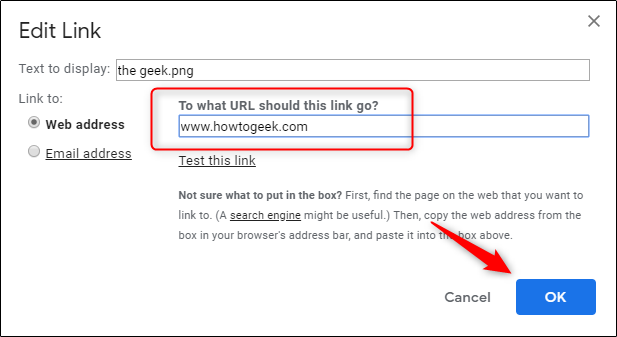 If you inserted the hyperlink properly, you’ll see a “Go to link” message followed by the destination URL. Once the recipient receives the email, all they need to do is click the image to navigate to the URL!